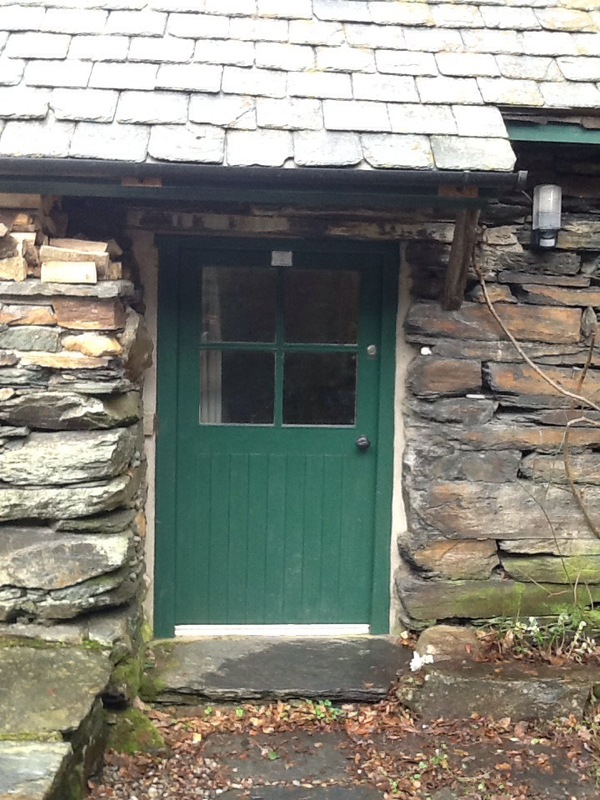 This is the door into our honey shed, a lovely old stone building that was once the bakery for the farm. 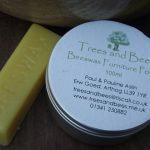 It's where we extract the honey, clean the beeswax and make all our candles, polishes, skin creams and soaps. It's more a 'workshop' rather than a shop. 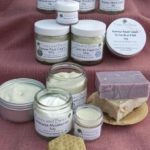 Most of our sales are through various markets and other outlets (see below) and through the product pages of this website, but if you'd like to come and visit please contact us to make an appointment. Please remember that during the Summer months we are very busy - and the bees come first! Or you can find us at the markets and outlets listed below as well as at a number of local shows, fairs and events. Celf Aran Arts, Eldon Square, Dolgellau. The Honey Fair is on 13th September (or 14th if 13th is a Sunday), the Seed Fair is on 26th March. Both in the streets in the centre of Conwy. Visit the website. 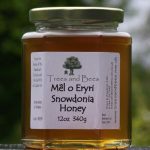 Delicatessen in Dolgellau selling our honey and other local produce.